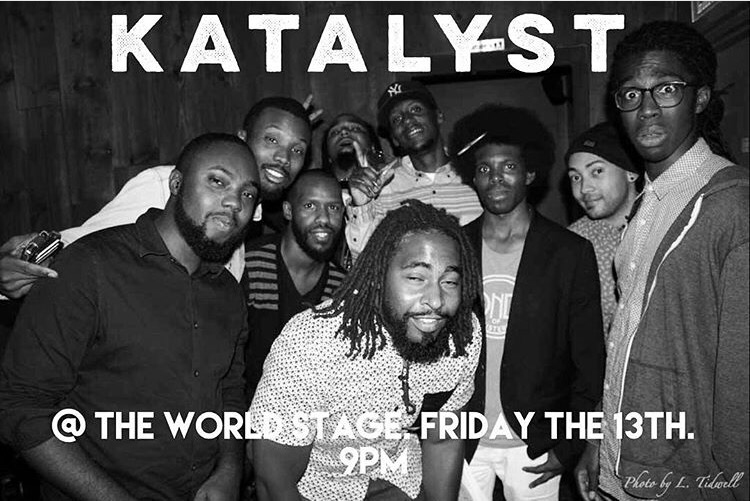 Around LA: KATALYST Performance at World Stage Art Gallery! 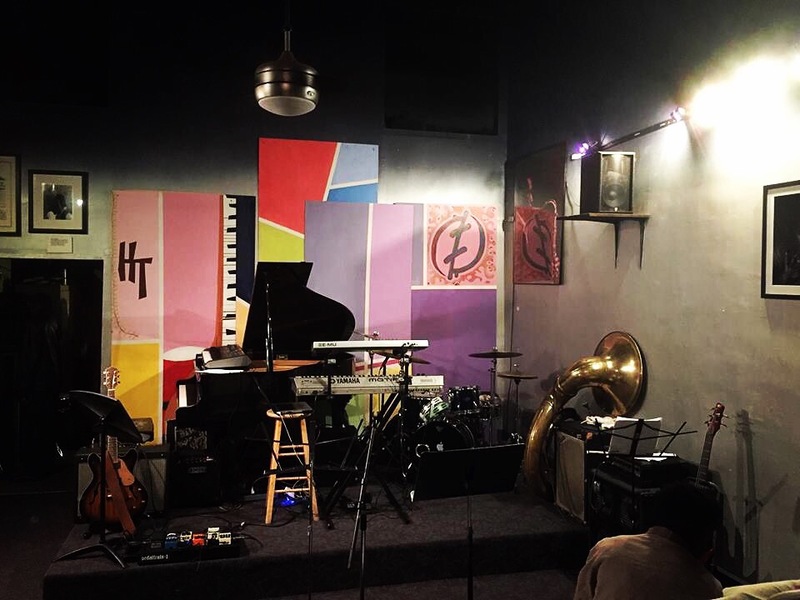 [11.13.15] – Be Fearless. Be Flagrant.